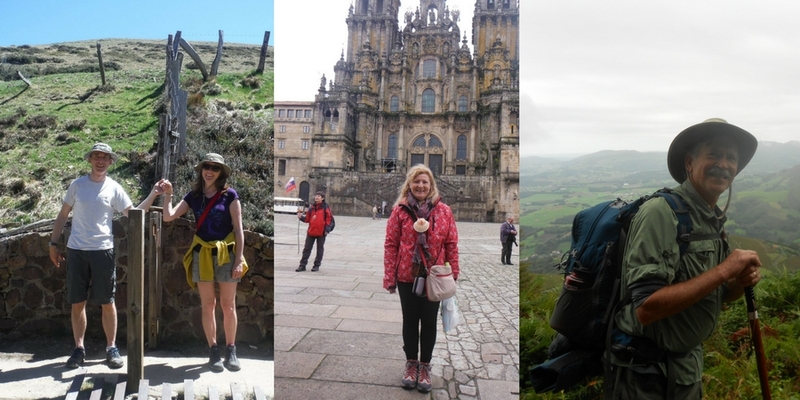 In the lead up to the Christmas holidays we are taking a look back on some of your favourite Camino memories. 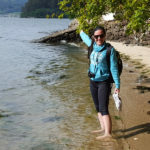 Since we launched our memory portal we have received inspiring and interesting images from Camino walkers around the world. 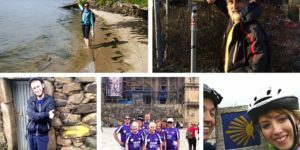 As a Christmas treat we want to offer Camino pilgrims from around the world the chance to reflect and share their Camino experience with fellow walkers. To acknowledge your most loved memories and as a treat for Christmas we will pick one Camino image per week to win a copy of ‘Walking in Watercolour: An Artists Pilgrimage on the Camino de Santiago‘ by Jennifer Lawson and some other special Camino prizes from the CaminoWays.com team. We will pick the first winner from the memories received so far this Friday. For your chance to win a Camino treat for Christmas treats simply submit a photo from your time on any of the Camino trails to CAMINO MEMORIES and we will pick one winner per week until December 15 to receive a special gift to put under the Christmas tree. 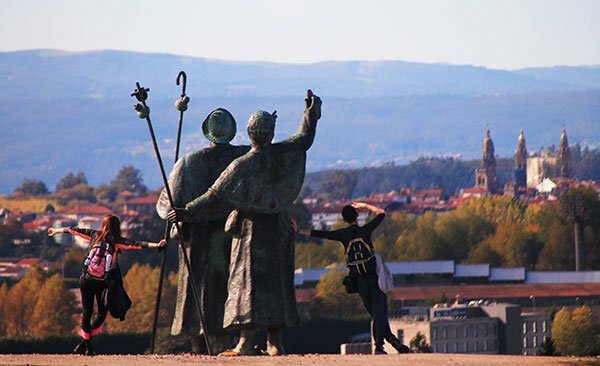 Anyone is free to enter our Camino Memories competition. Competition is open until 15th December 2017. Winners will be announced by CaminoWays.com on a weekly basis. Holiday vouchers are valid until December 2018. By entering this competition, you agree to register for the CaminoWays.com Newsletter.